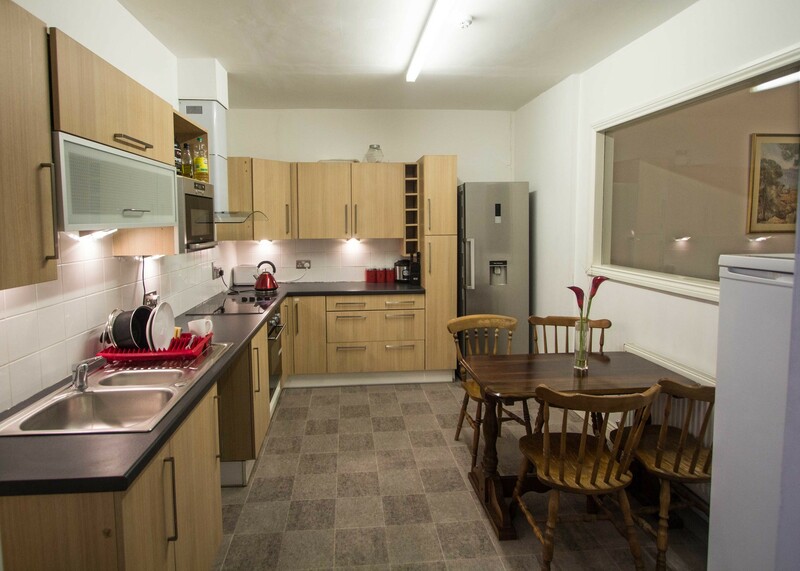 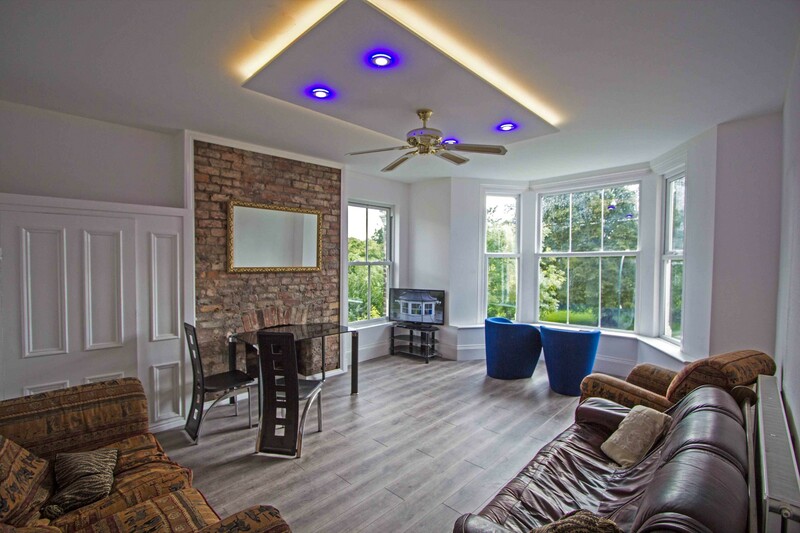 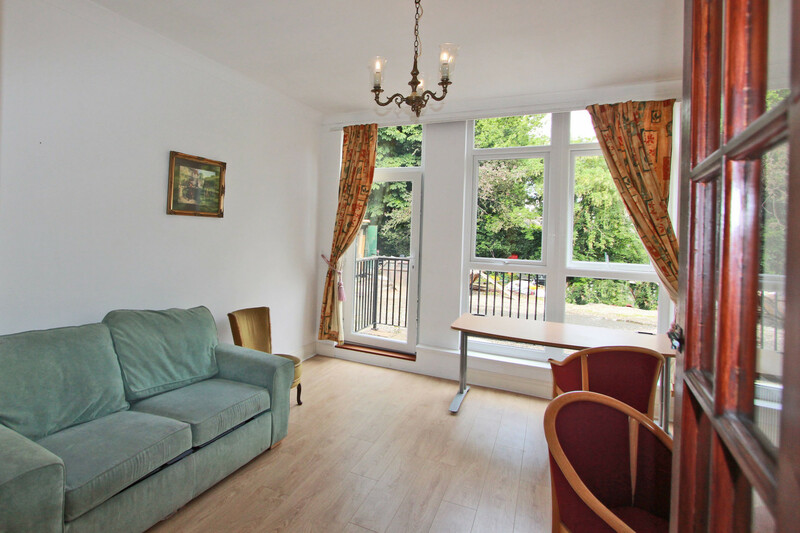 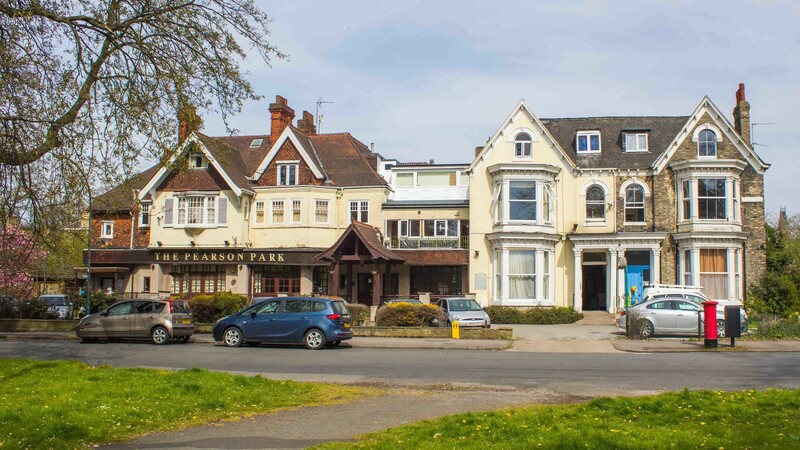 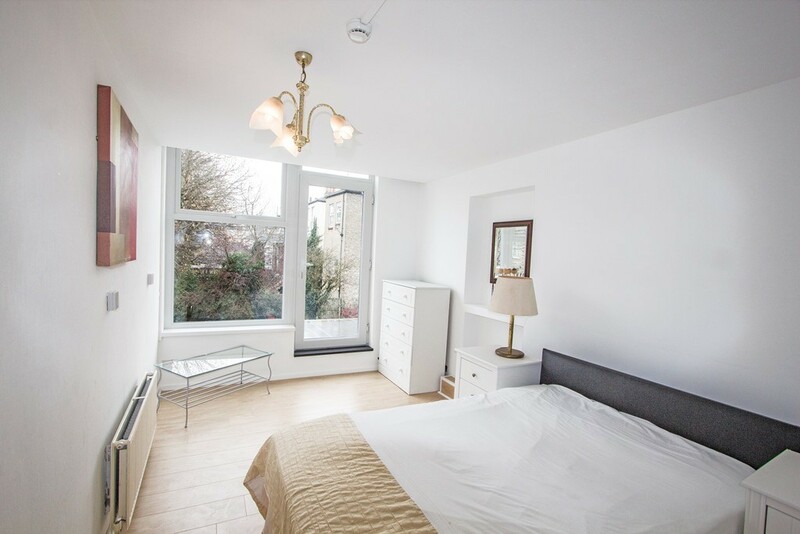 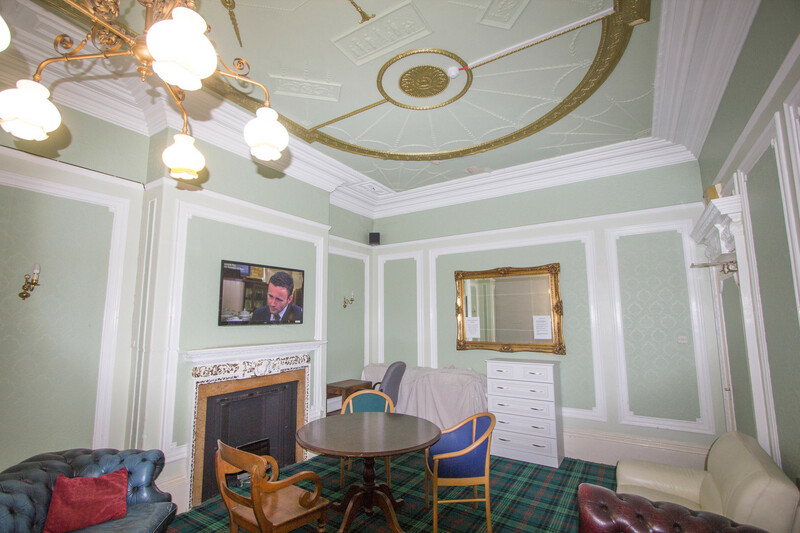 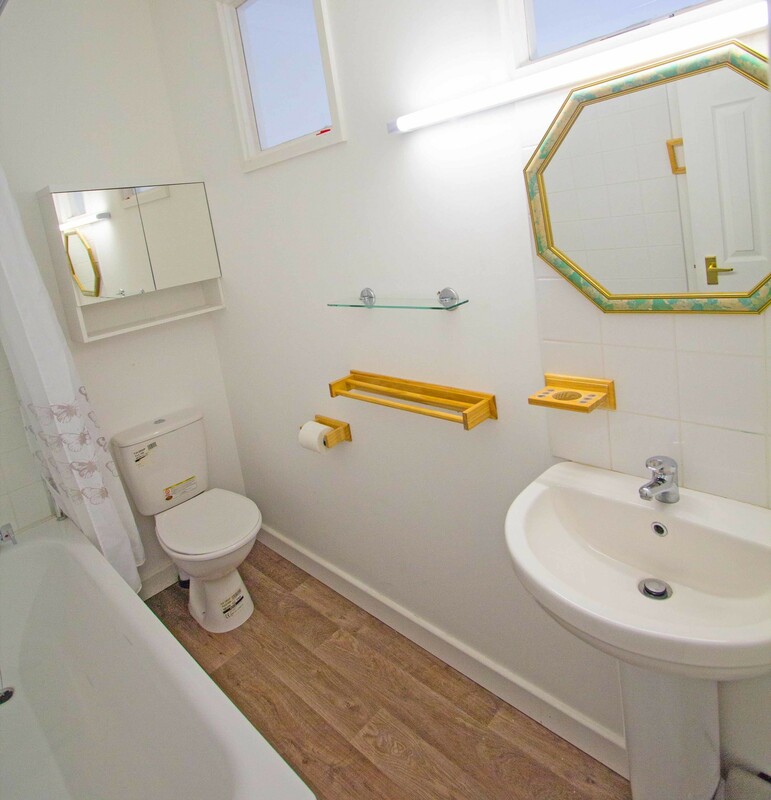 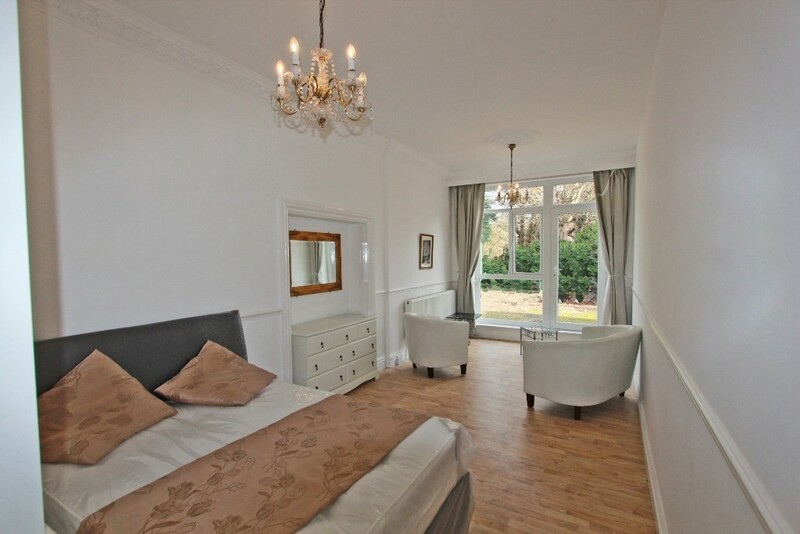 Beautiful large bright en-suite rooms and Studios with Fibre Broadband in Pearson Park Villas. 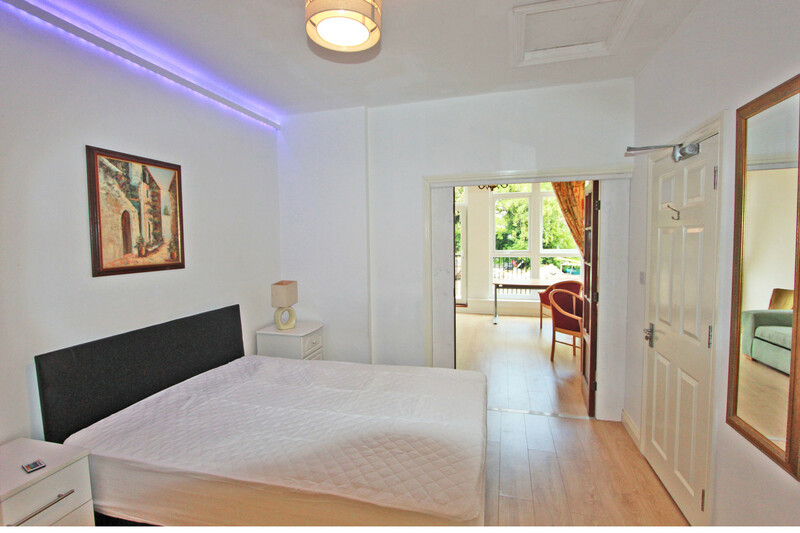 The rooms are newly renovated with LED Mood lighting. 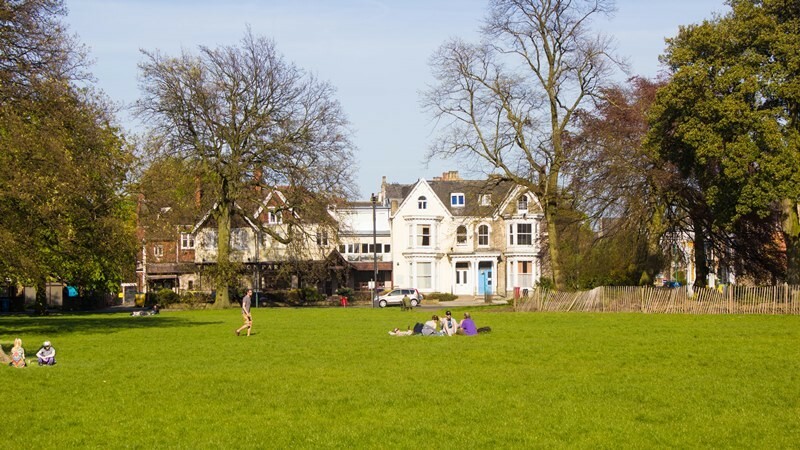 Just a walk across the Park to Princes Avenue, Hull’s Cafe Quarter and very convenient for the University, RB and HRI etc. 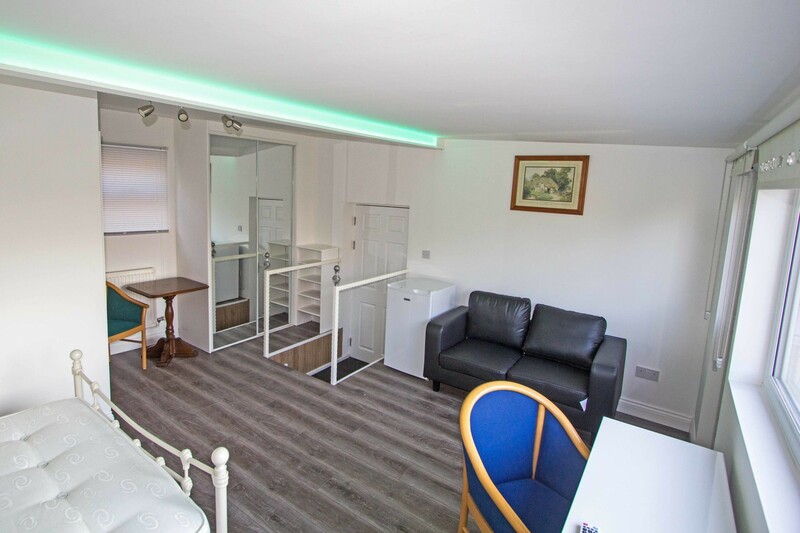 Our prices include ALL Bills including Fibre Broadband and Gated Parking. 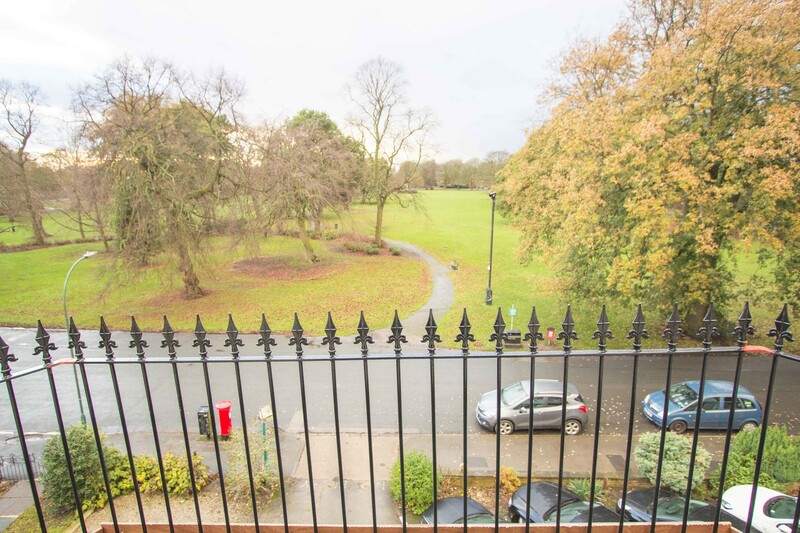 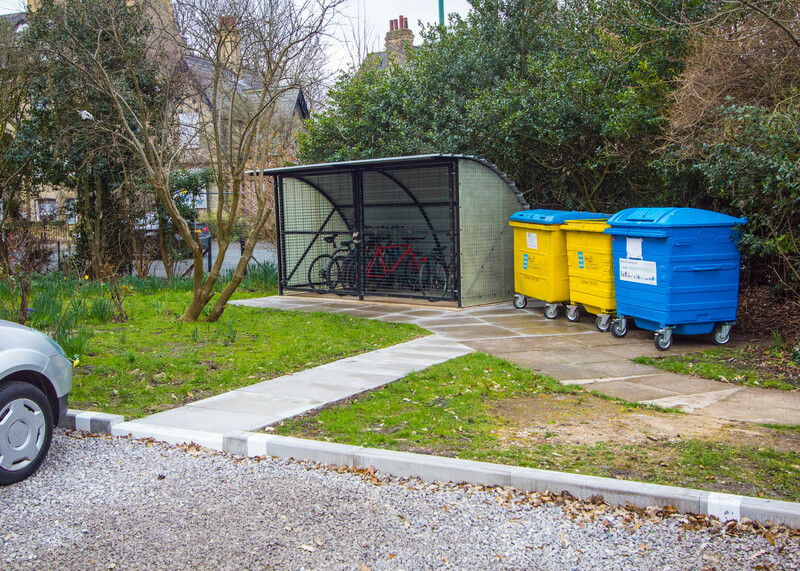 There is no traffic noise or fumes as we are actually inside the park yet we are just 8 min bus ride, or 15 minute walk along Newland Avenue, to the University (1 mile away) and similar to the city centre. 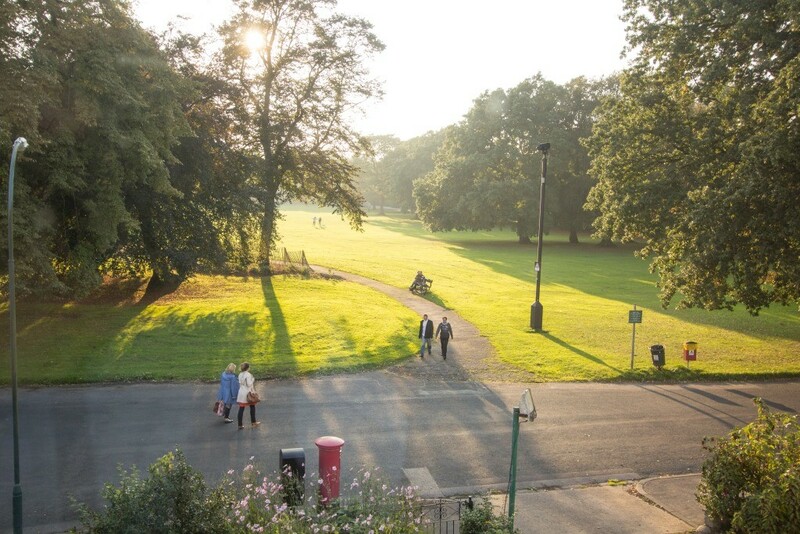 Pearson Park, in my opinion, is the nicest place in Hull to live. 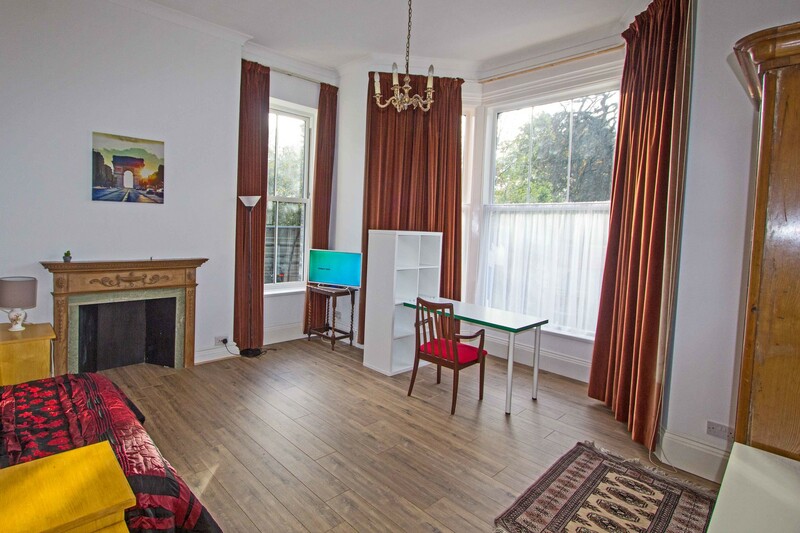 You wake up to bird-song, not traffic noise. 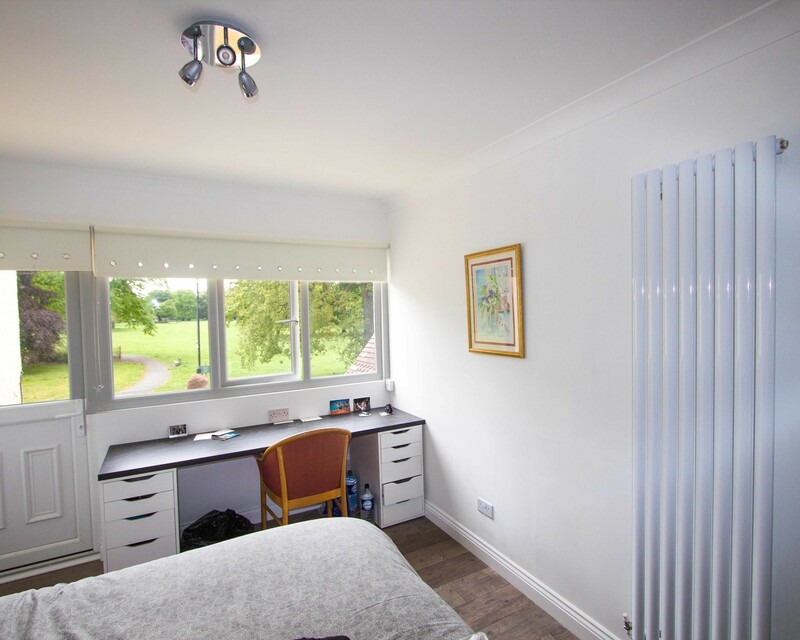 Pearson Park Villas are being developed as quiet houses for professional people where we promise peace and quiet at all times, in a safe environment.